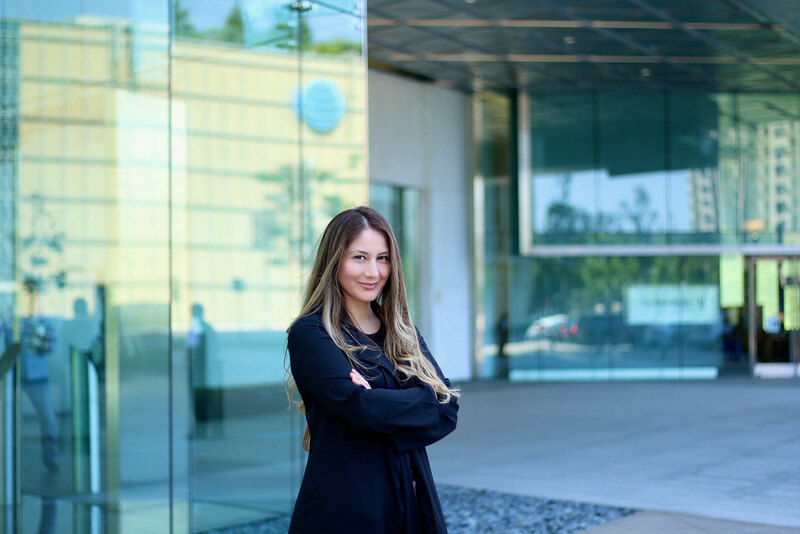 Cristal Bernal is an auction administration and execution specialist within the Tiger C&I Division in Westlake Village. She coordinates communications with field staff, contractors, accounting, bidders and office staff under strict deadlines to ensure seamless deal execution. Bernal joined Tiger in 2015 and is an integral part of the division’s day to-day operations and business processes. She plays a key role on auction days – taking on pre and post-sale duties, report reconciliation, and customer service, as well as many other auction day processes. She also assists our Business Development Officers with special administrative projects and helps maintain soldtiger.com’s sale calendar and marketing postings.